When it comes to word processing, Microsoft Word is by far the first program that comes in mind. Yes, Microsoft Word, and hence the Microsoft Office is awesome and it packs almost everything that most users need for everyday activities in the office. But everything good comes with a price tag, and that is why there are free and low-cost alternatives to Microsoft Office, Apache Office, Libre Office, WPS Office being a few of them. But if your system has a low storage SSD, or you don’t want to install a complete office suite, for any reason, Google Docs is something that you can use. 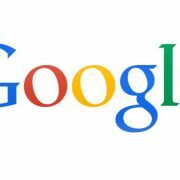 Google Docs and the Google office suite offers almost everything that you can get from Microsoft Office or any of its alternative. 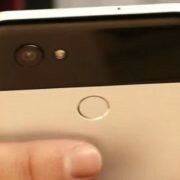 But you need round the clock internet connection if you want to get the goodness of Google office suite or Google Docs, or at least a stable internet connection as long as you are working with your document on Google Docs or Google office suite. 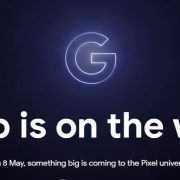 The reason is quite simple, as it is a web-based service, needless to say, you will have to use your browser, preferably Google Chrome to access this cool service by Google. But if you want to use Google office suite and Google Docs offline, you can do that with a small tweak. So let’s find out how you can use Google Office suite offline. Steps 1: Open the Chrome Web Store and then download and install ‘Google Docs Offline’. If you can’t find it through search, here is the direct download link. Steps 2: Though the name of the app has ‘Docs’ in it, this works for Google Sheets, Slides and other elements of Google Office Suite. Steps 4: Now turn on ‘Offline’ and then click on ‘OK’. 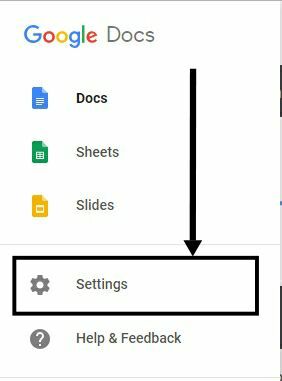 Steps 5: Now you can access Google Docs and the other elements of Google Office Suite offline as the settings have been applied universally for all the Google Office suite apps. 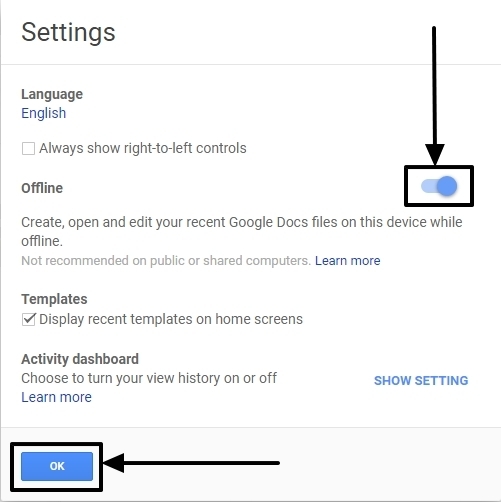 Just to make sure, Google Docs is available offline, turn off your internet connection for a while, and try opening Google Docs. It should load normally now. So that’s how you can make Google Docs and others work offline. The individual files though aren’t available offline. 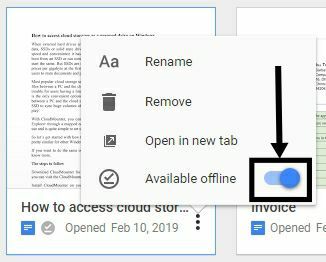 Steps 6: To make your important documents on Google Docs offline, open Google Docs, and click on the triple-dot corresponding to the file which you want to make available online, and turn on ‘Available offline’. Just repeat the same for all the files that you want to make available offline. You can repeat it even for Google Sheets, Slides, etc. To make things available offline, the data will be stored locally on your system. So you shouldn’t use this feature on your office computer, or any other computer that is shared by other users, needless to say, for security and privacy concerns. If you are offline, and make any changes to an offline document or create a new document, the data will be stored locally, and it will be synced with the Google servers next time you go online. 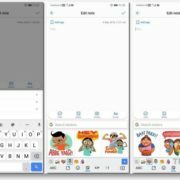 As the tweak requires you to have Google Docs Offline app installed, you cannot use this tweak on other browsers apart from Google Chrome. So that was all about the cool tutorial. Do you have anything to say or faced any problems? Feel free to comment the same down below.